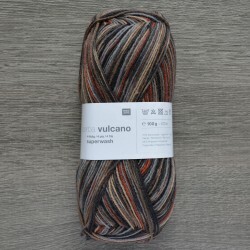 Sock Superba Vulcano There are 3 products. 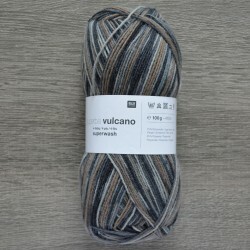 High quality sock yarn for cozy striped socks. 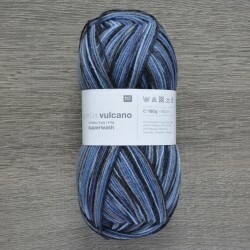 One skein is enough for a pair of adult socks up to size 46.